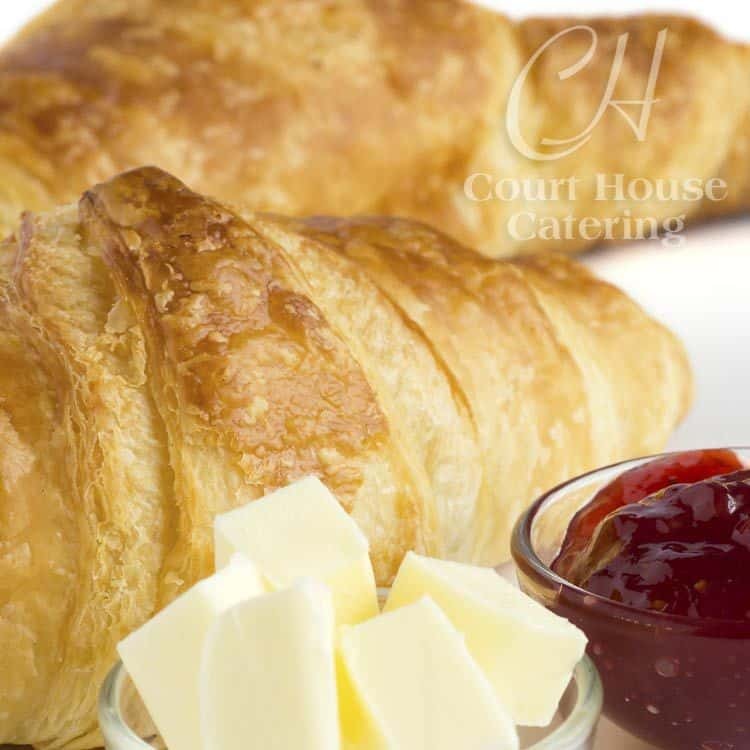 If you are looking for office catering or party catering look no further. 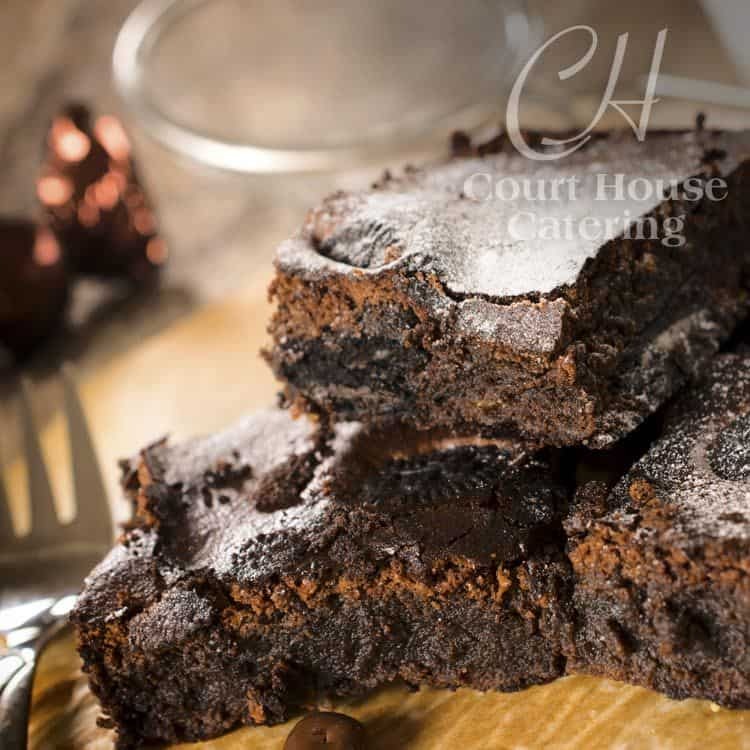 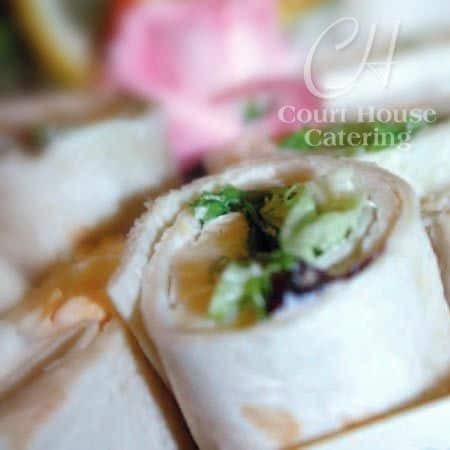 Court House Catering have a passion for food, and our aim is to provide delicious catering with a contemporary look. 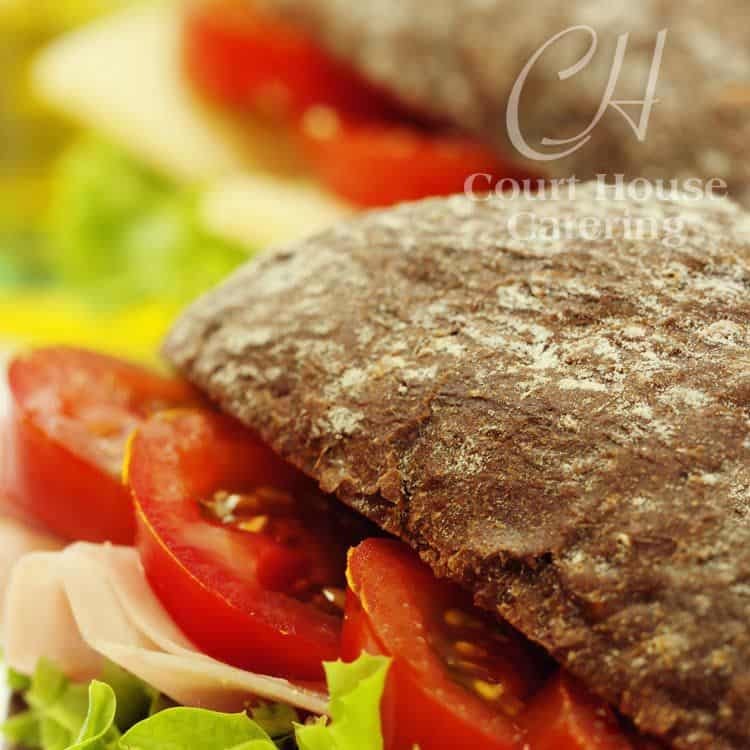 Our flexible approach allows you to tailor the menus to your personal taste. 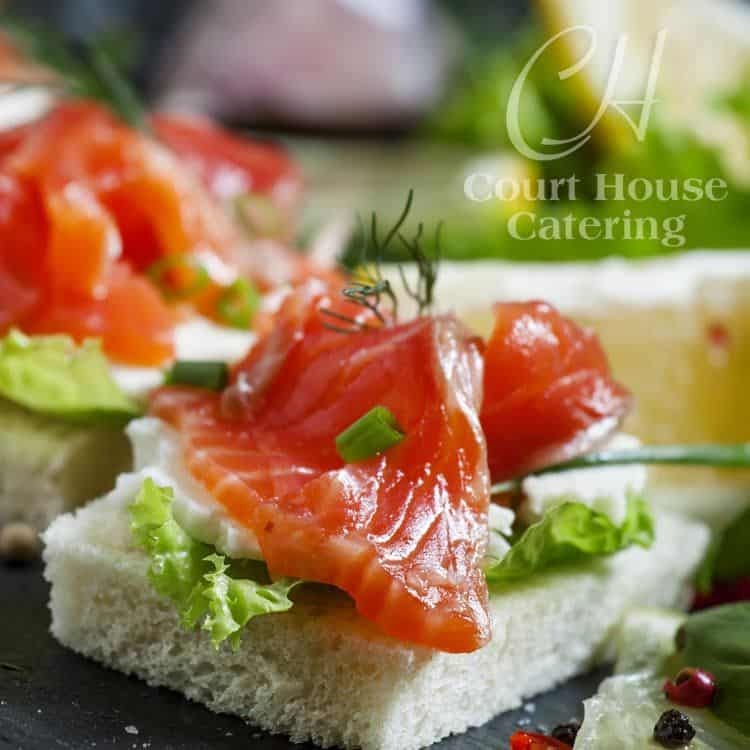 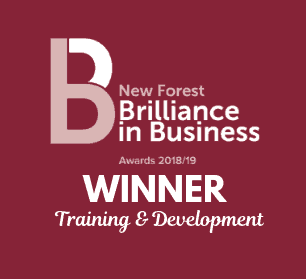 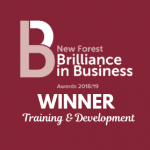 We can asist in all aspects of planning including; office catering for all sizes of company, professional and courteous waiting staff, hire of china, glassware, cutlery and linen, marquees, furniture, assistance with flowers and arrangements. 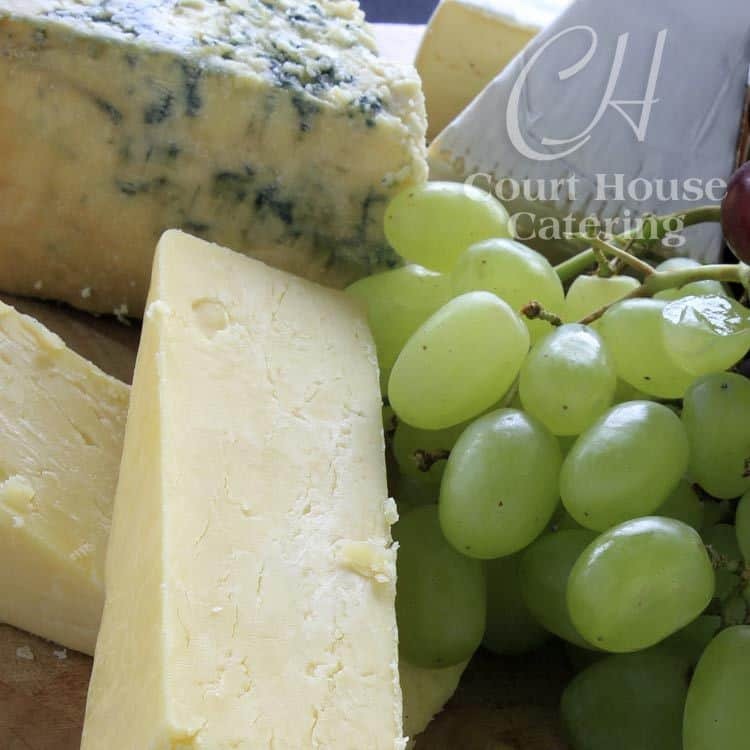 Menus to suit all tastes and budgets, recommendations of suitable venues for your function.